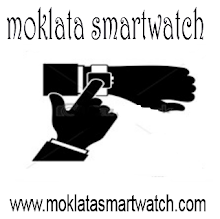 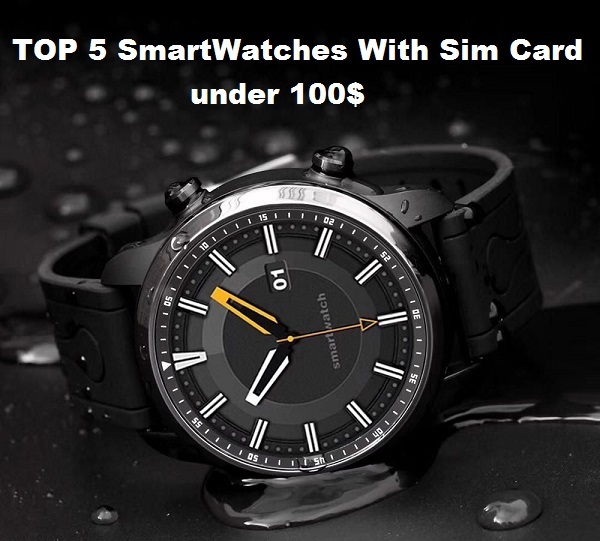 LEMFO LEM8 is one of the best Chinese smartwatches? 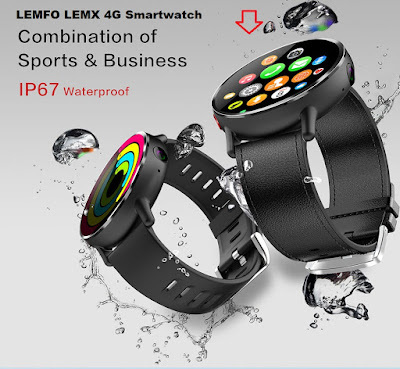 LEMFO LEM8 smartwatch comes with a sporty look, it has 1.39 inch full round screen with an AMOLED display, 400 x 400 pixels with touchscreen support, equipped with aero titanium alloys watchcase, which is slim and more wear-resisting, Having 2.0 MP camera with IP67 waterproof but not suitable for swimming. LEMFO LEM8 powered by an MT6739 Quad-core processor with 2GB DDR3 of RAM and 16 GB of storage space. 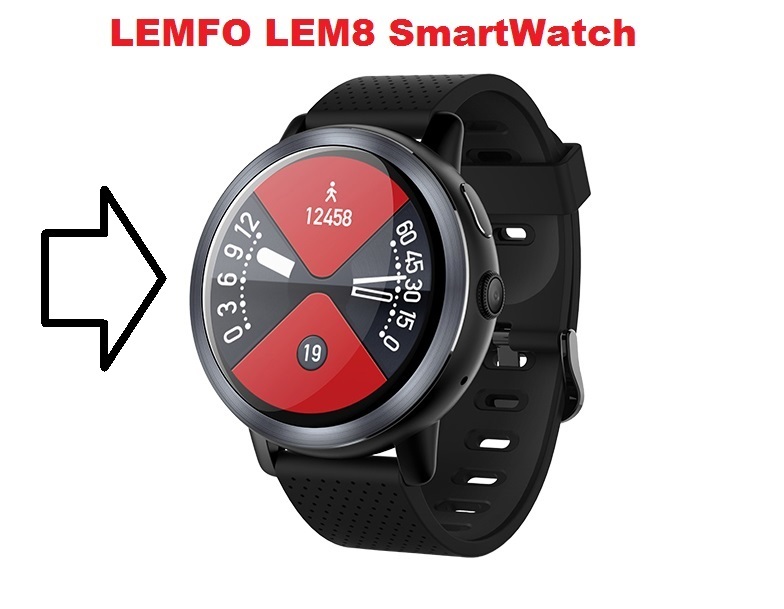 The LEMFO LEM8 supports Nano SIM functionality, supporting 4G LTE connectivity. 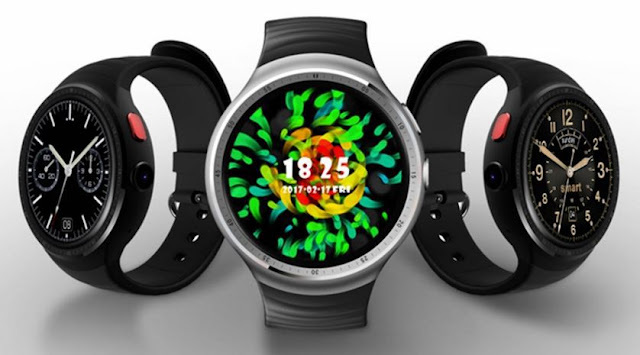 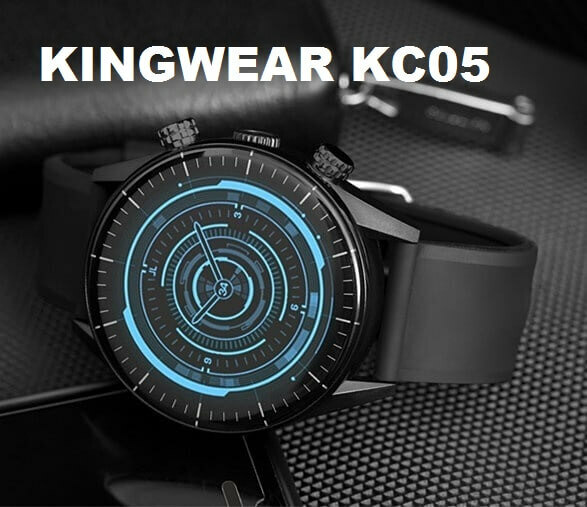 It also has WIFI, Bluetooth 4.0, and running Android 7.1.1. additional features are Heart rate monitor, Pedometer, Multi-Sport Mode, Sleep Tracker, call and messaging support, GPS, activity tracking, weather, Google Play, alarm as well as 580mAh high capacity battery. 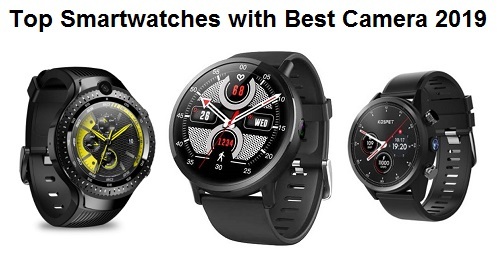 So, late me see your opinion?